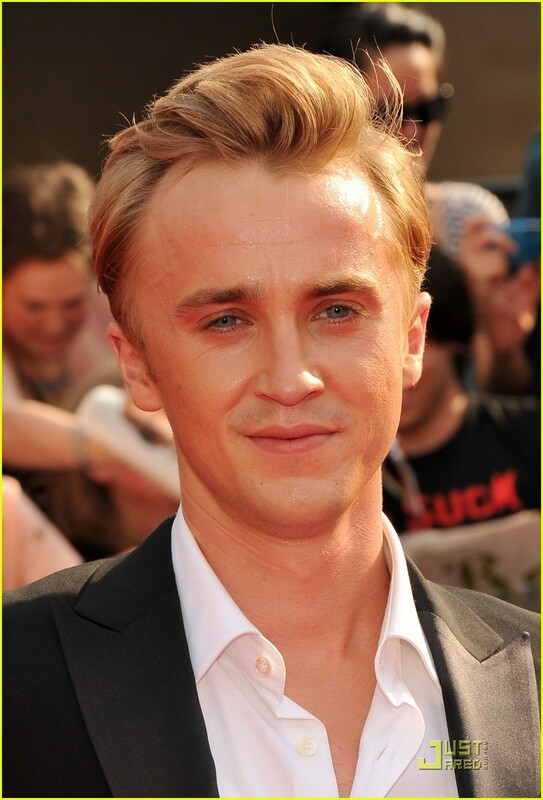 Tom Felton Now Laughs at Emma Watson's Crush. Tom Felton Now Laughs at Emma Watson's Crush. HD Wallpaper and background images in the হ্যারি পটার বনাম টুইলাইট club tagged: movie. This হ্যারি পটার বনাম টুইলাইট photo contains ব্যবসা উপযোগী. There might also be মামলা and জামাকাপড় মামলা.